iPhone 4S Repairs - Most Trusted IPhone Repair Specialist. Iphone 3GS/4/4S/5/5c/5s, IPAD 2/3/4, Mini, Air, IPod Touch 4. Nobody can fix it? Bring It On. The dual-core A5 chip delivers even more power. The 8MP camera with all-new optics also shoots 1080p HD video. And with Siri, iPhone 4S does what you ask. Talk about amazing. things done. All you have to do is ask. We are not a machine, We are iPhone Repairs Specialists, Call 02 8003 5882 and Ask "Human" Today. Are You a Gamer? Unstoppable Gaming is Possible, Broken iPhone 4S can be fixed quickly so enjoy your rest of game Today. Call 02 8003 5882 and Ask "How". Did you know we are a Professional iPhone 4S Optometrist ? 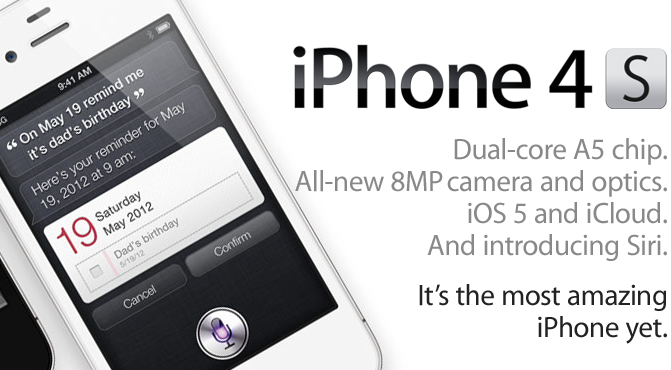 Call 02 8003 5882 Today and Get iPhone 4S Camera Clear. iPhone 4S LCD repairs. No worries. FaceTime. It’s even better face to face. Absolutely, Your FaceTime is more enjoyable with our professional iPhone 4S Repairs ( iPhone 4S front camera repair and more ). Apple - Introducing the iPhone 4S - iPhone 4S Repairs Sydney Specialist Apple - Introducing the iPhone 4S - iPhone 4S Repairs Sydney Specialist Picking up where amazing left off. The dual-core A5 chip delivers even more power. The 8MP camera with all-new optics also shoots 1080p HD video. And with Siri, iPhone 4S does what you ask. Talk about amazing. All on the world's best smartphone. Once again, Apple redefines what a phone can do. Apple - Introducing iCloud - iPhone 4S Repairs Sydney Specialist Apple - Introducing iCloud - iPhone 4S Repairs Sydney Specialist iCloud stores your music, photos, documents, and more and wirelessly pushes them to all your devices. Automatic, effortless, and seamless - it just works. iCloud. Your content. On all your devices. iCloud is the easiest way to manage all your stuff, because it manages it all for you. 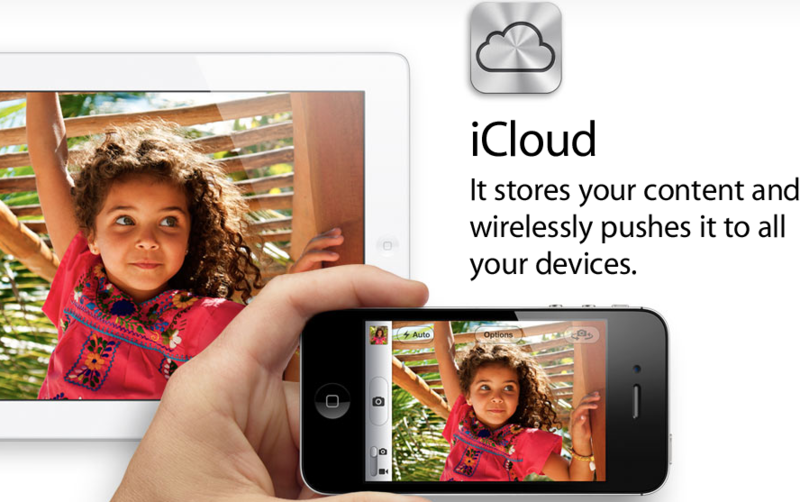 iCloud stores your music, photos, apps, mail, contacts, calendars, documents and more. And wirelessly pushes them to all your devices. It’s automatic, effortless and seamless. And it just works.